If you know and this blog you will know that I love challenging the standard two week holiday. While most opt to spend their annual leave on an All-Inclusive, I like to see how much I can travel. I completely disagree with far off destinations only being for sabbaticals or full-time backpackers, I believe (and know) you can see so much of the world on a two-week vacation. 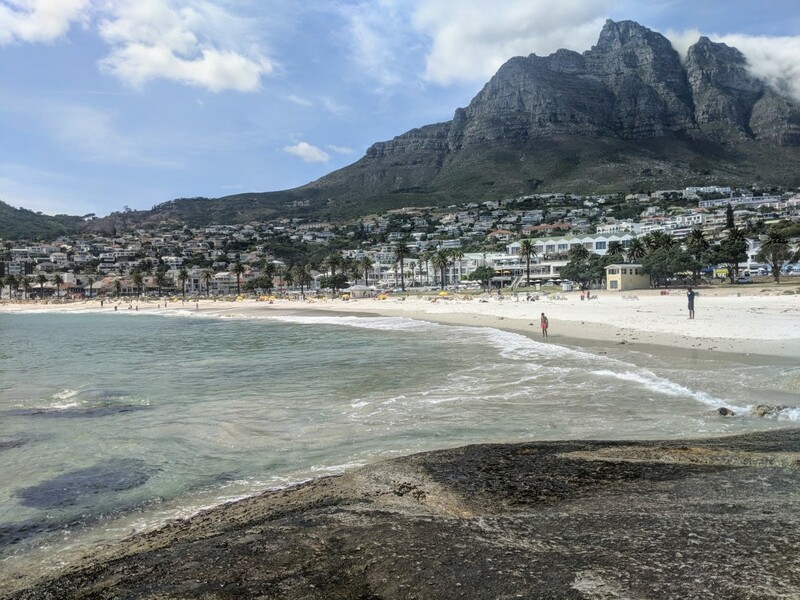 The latest destination was 10 days in South Africa, somewhere I have been a fair few times now, but never with my partner and I have always been volunteering, therefore I had 3 things I wanted from this trip: Beaches, Cities and Safari. 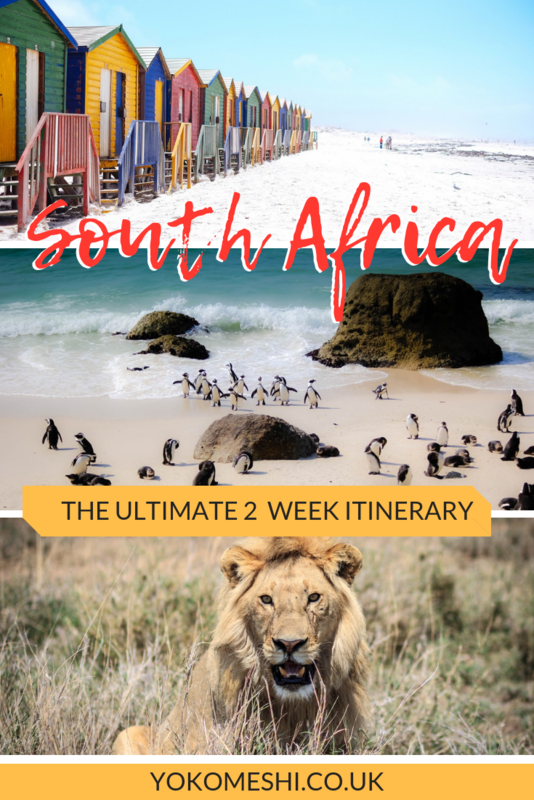 We had 10 full days to play with for our itinerary and did not feel rushed at all, however, if you have a full 14 days in South Africa then this plan will work for you as well, leaving you will room for one or two extra stops. As always, when it came to planning, this trip I made full use of a Marco Polo guide book. 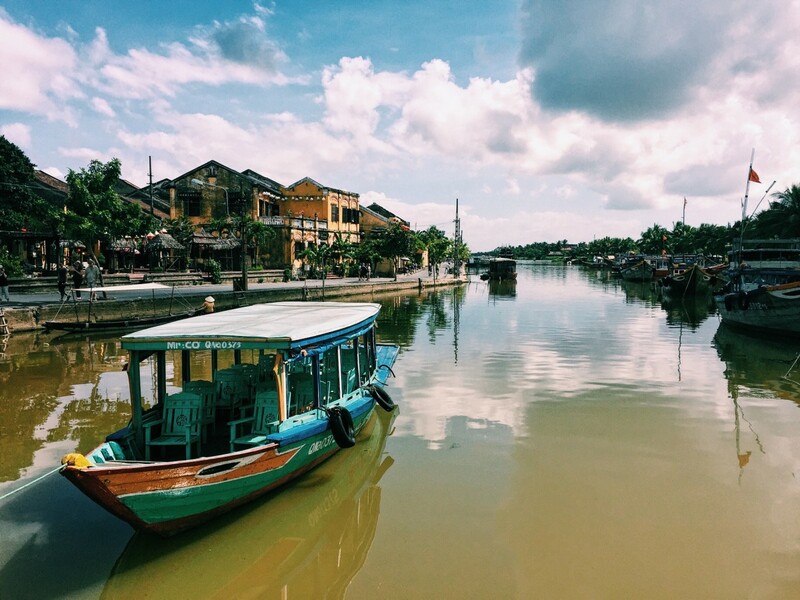 I always opt for Marco Polo travel guides for a few reasons, I find them a lot more engaging than some of the alternatives, they always have additional tips as opposed to just telling you where to go and they also include a huge pull out map. I love having time away without relying on my phone and the internet, so I always make full use of their maps. 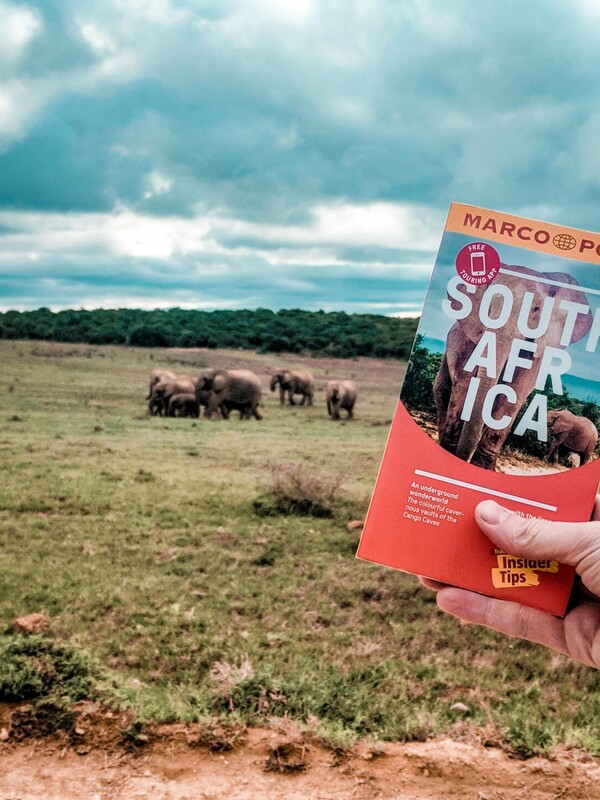 I find some travel guides to be expensive, but Marco Polo guides are extremely affordable without compromising on content. Are 10 days in South Africa enough? Yes, I think so. Obviously, like most countries, you will not be able to see all of the country in 10 days, think of it as more of a taster. South Africa is really well connected through many forms of transport so travelling around is relatively easy. 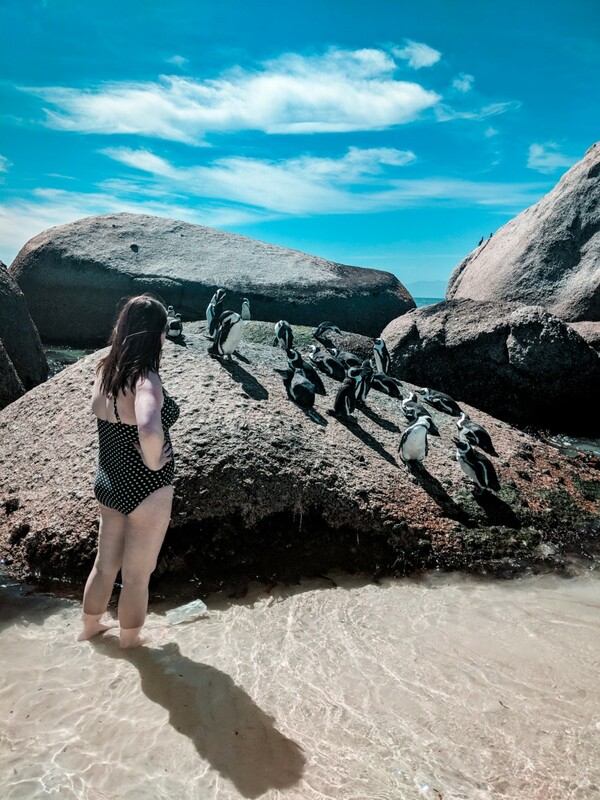 I would recommend picking one part of the country, such as the Garden Route and sticking to that area, to find out more about the different areas I have a whole post on planning a trip to South Africa. One massive benefit of travelling to South Africa from the UK is the lack of jet lag, during British Summer Time there is only a one hour time difference and during winter it increases to just two hours. During this trip, we used this to our advantage by flying overnight from London to Cape Town, we slept on the plane overnight and arrived in the city early morning ready for a full day of exploring. How to get to South Africa? This is going to depend on where you are flying in and out from if you are following this itinerary and are from the UK, you can now get direct flights from London to Cape Town through British Airways. To save time we did not buy a return flight from Cape Town but opted to fly home from our final destination of Port Elizabeth, this meant having a connection at Johannesburg Airport – these flights are extremely frequent (up to 4 a day) so generally, you will find prices are pretty reasonable and easy to find. The average price for return flights from London to South Africa, I have found, to be around £400-£600 per person. However, be aware, if you are flying into smaller, lesser used airports (especially, around the areas of the Kruger National Park) the price will be a lot higher. You may find my post on finding the cheapest flights useful. Plug Adapter: In South Africa, they use plug types D and N, in hotel rooms I have been in it has mainly been type D so I have a couple of those adapters, this type also works in various other places across Africa as well such as Botswana and Namibia. Buying plug adapters at the airport is expensive therefore I recommend purchasing from Amazon in advance. Uber: Uber is extremely accessible, safe and cheap in South Africa. We depended on it heavily, especially in Cape Town. Keep yourself safe and opt to use Uber over local unknown taxi services. Language: There are 11 different languages spoken in South Africa, however, the most popular is English, with Afrikaans being the next. You will find most people can speak multiple languages. Malaria: This 2 week South Africa itinerary follows a route with is, at present, completely malaria free. However, mosquitos are still present so ensure you purchase a good bug spray before you travel. As I previously mentioned this 2 week South Africa itinerary is starting in the Mother City. 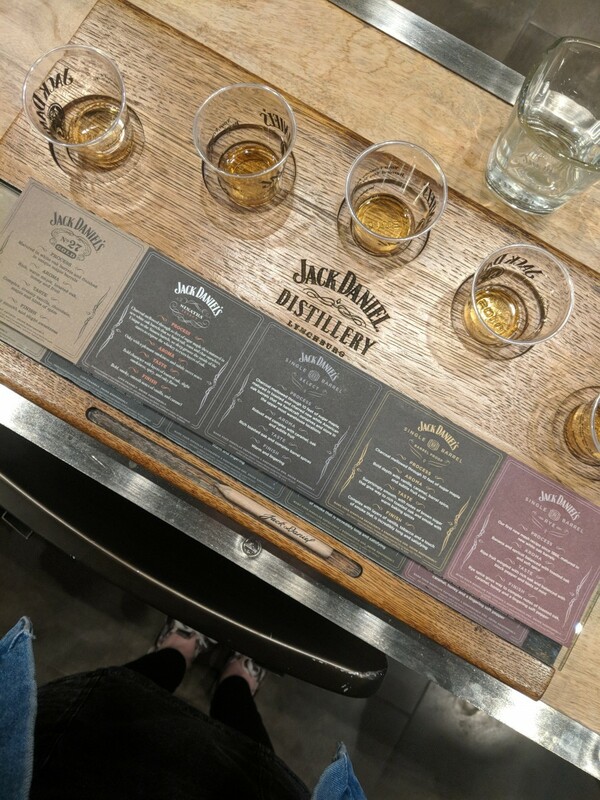 There is so much to do in the city some people easily spend two weeks in Cape Town alone, however, I found 4 days to be a great amount of time to get you into the South African way of life. Depending on the time of year you are visiting accommodation in Cape Town can be expensive. We found the area of Bo-Kaap to be much more affordable as opposed to the V & A Waterfront. 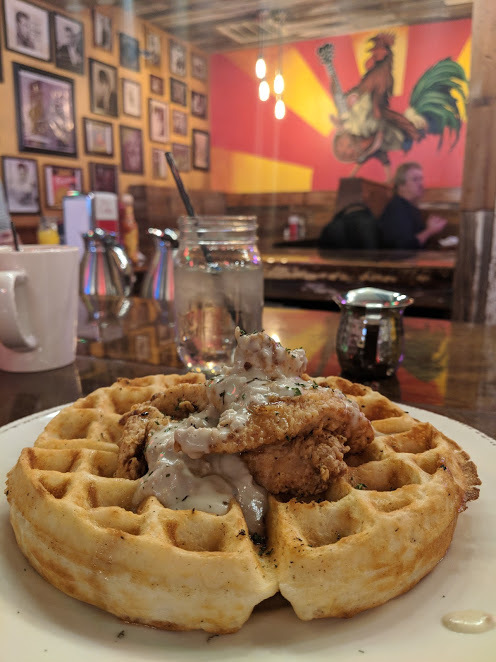 We stayed at the Rose Lodge which was perfect for what we needed – comfortable, safe and closes to attractions, self-service breakfast is also included. The staff are also really friendly and helpful. If you prefer to stay in the V & A Waterfront then the Victoria and Alfred Hotel comes highly recommended and is right in the heart of the waterfront. Take in the view from the top of Table Mountain – Book your tickets in advance to avoid the long queues. We fitted in the majority of these things during our 4 days in Cape Town and still found time to relax. One thing we also did and I would recommend if it is your first time in Cape Town, is booking one-day hop-on-hop-off bus tickets. This helped us find our bearings in the city as well as access some of the locations which are slightly further out such as the botanical gardens. You also find out a lot about Cape Town’s history. On the morning of day 5, you will need to catch a flight from Cape Town to Port Elizabeth on the Eastern Cape, this flight will take around 1.5 hours. Some people opt to drive this route instead, the Garden Route, however, to make the most of the time I would suggest flying. At Port Elizabeth Airport collect a rental car which you will use for the remainder of your trip, We hired a car from Avis. 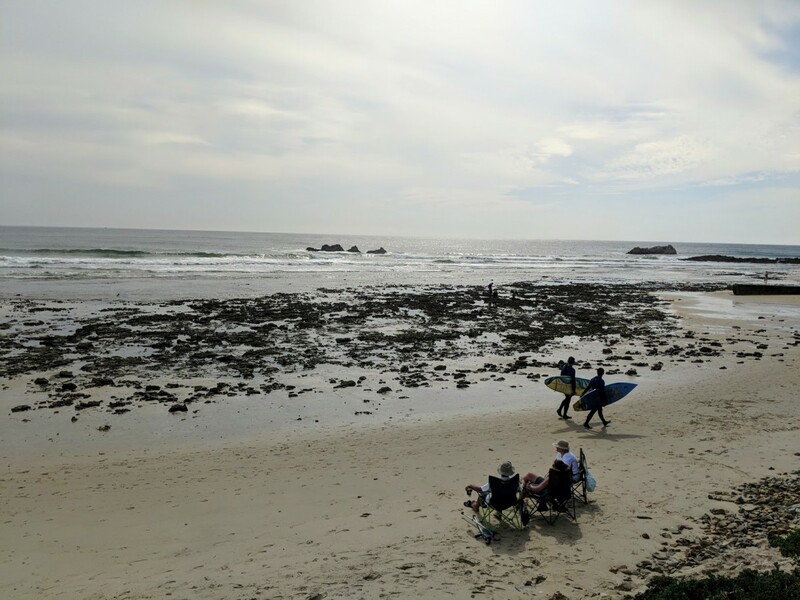 Summerstrand is the main ‘tourist area’ of Port Elizabeth, it is where the main attractions are as well as beautiful sandy beaches and restaurants. We stayed in the No5 by Mantis, a stunning boutique eco-friendly hotel, located in a suburb of Summerstrand in Port Elizabeth, No 5 by Mantis offers luxurious suites with a private terrace overlooking the landscaped gardens. Facilities include an outdoor lap pool and a spa. The restaurant is also impeccable and I fully recommend eating in there. There actually is not too much to do in Port Elizabeth but this is one of the reasons I picked it, this will be your day and a half to relax and have an ‘actual holiday’. Spend time at the beach and swim in the Indian Ocean, relax by the swimming and just chill. Today it is time for an early morning start as the safari portion of your holiday is starting. Take the N2 out of Port Elizabeth towards the Addo Elephant National Park, this journey will take roughly 40 minutes by car. 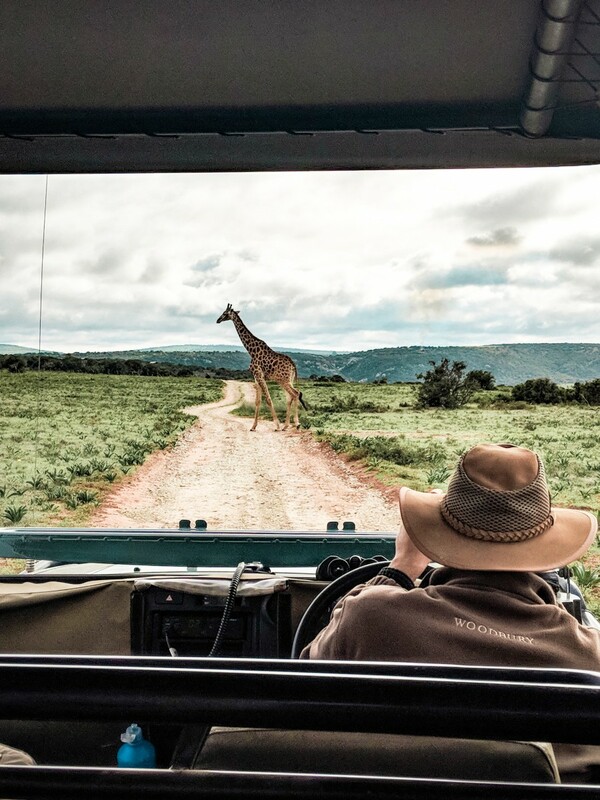 This itinerary includes both days inside the Addo Park giving you the maximum amount of time for wildlife spotting. On the first day, I recommend you enter via the Colchester Gate and on the second day via the Main Camp Entrance. This is simply just to add variation to the start of your day. 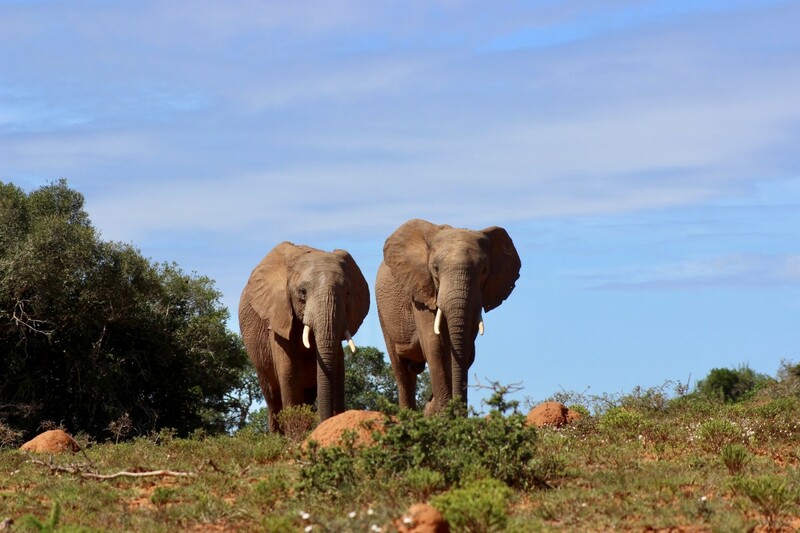 Find out everything you need to know about Self-driving the Addo Elephant National Park here. 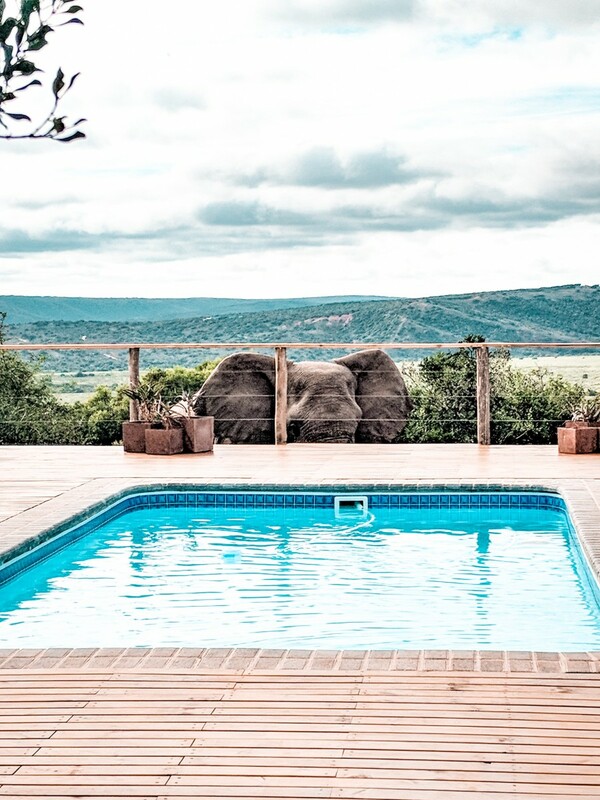 We choose to stay 10km outside of the Addo Elephant National Park at a place called Addo Wildlife which is roughly £95 per night for a private chalet with breakfast included. 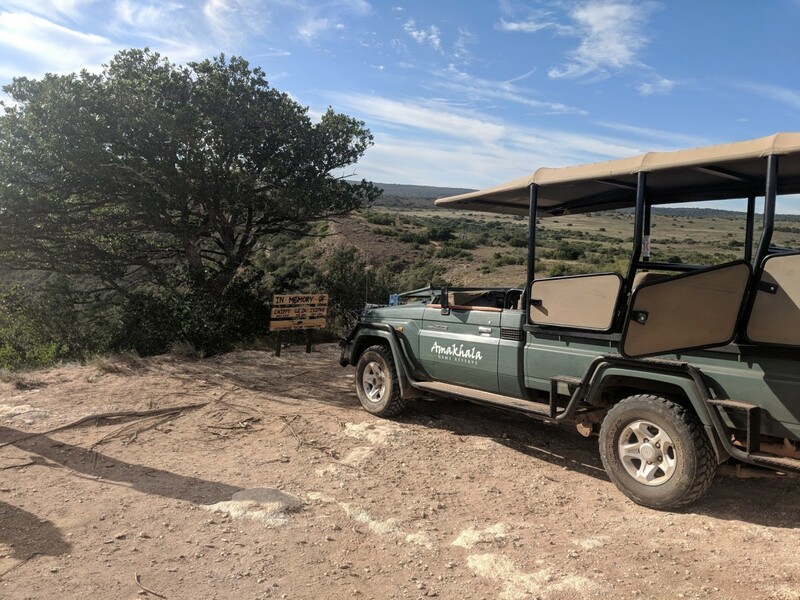 Addo Wildlife is in a fantastic location and offers adorable safari style lodge chalets, there are also free roaming antelope in the grounds outside as well. Aside from the accommodation, there is also an onsite bar and restaurant, however, I will say I found the food they offered very limited if you are vegetarian or vegan. If you are looking for safe, convenient and comfortable accommodation near the Addo Park then I really recommend Addo Wildlife. 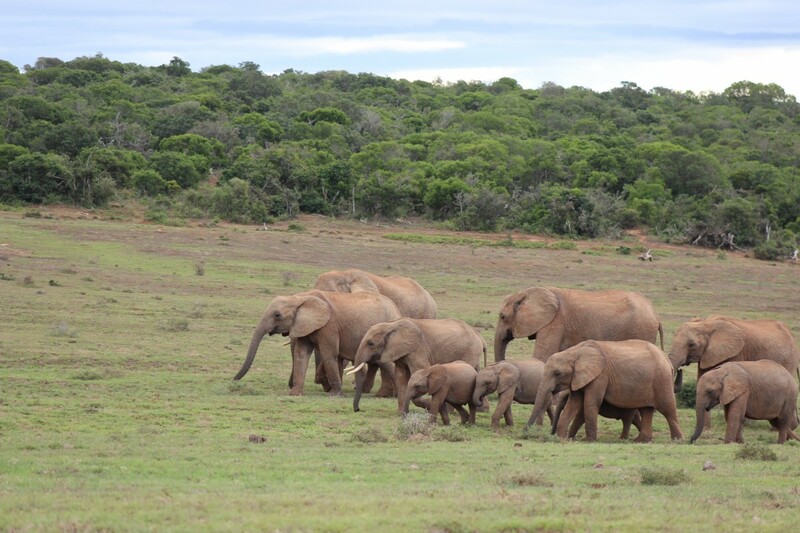 If you are looking to stay inside the grounds of the Addo Elephant National Park there are various options as well. If you are looking for a luxury safari lodge stay then the River Bend Lodge comes highly recommended or if you are looking for more budget options the South Africa National Parks website offers a list of different options from camping sites to chalets. For the final two days, it is going to be luxury on a private game reserve. Located a further 30 minutes along the N2 is the Amakhala Game Reserve. The Amakhala Game Reserve is home to the Big 5 as well as a ton of other African species, I have been lucky enough to stay on this reserve twice now and I can easily say it is one of my favourite places in South Africa, if not the world. Alongside side the wildlife, you will be spoilt by stunning views from lookout points such as God’s Window and along the Bushman’s River. 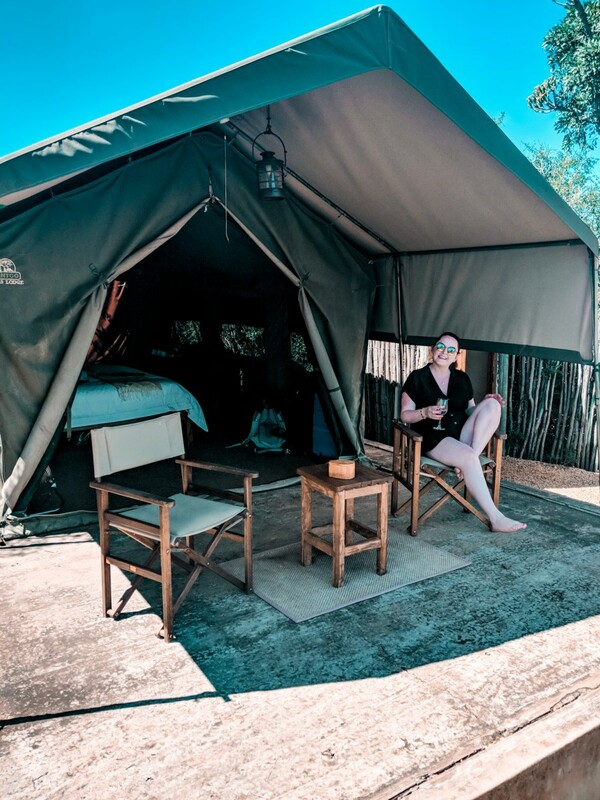 There are various lodges across the Amakhala Game Reserve but I recommend you stay in Woodbury Tented Camp, here you will stay in a luxury glamping tent complete with your own private view over the reserve. Your stay here is expensive, however, it is all-inclusive, a two-night stay will include 4 game drives, 3 fresh cooked meals each day as well as alcohol, believe me when I say you get completely spoilt. I cannot recommend Woodbury Tented Camp enough and I know I will be definitely be visiting again one day. Your game drives will take place early morning (5.30 am) and early evening (4 pm) with both lasting roughly 4 hours each. In between drives you have free time to do as you please or book onto other activities. Lounge by one of two private pools at Woodbury Tented. On our final morning, one of the wild elephants decided to visit the swimming pool! Take an additional night drive, if you can, book on to this. On our night drive with had the incredible opportunity to see some of the rarer cats such as Caracal and Genet as well as two hippos out of the river. A late night drive gives you the opportunity to spot some of the rarer nocturnal creatures which live on Amakala. Guided Bush Walks. If you want to discover the bush while on foot, with the opportunity of getting up close with antelope, while exploring more of the smaller things including birds, flora and fauna. 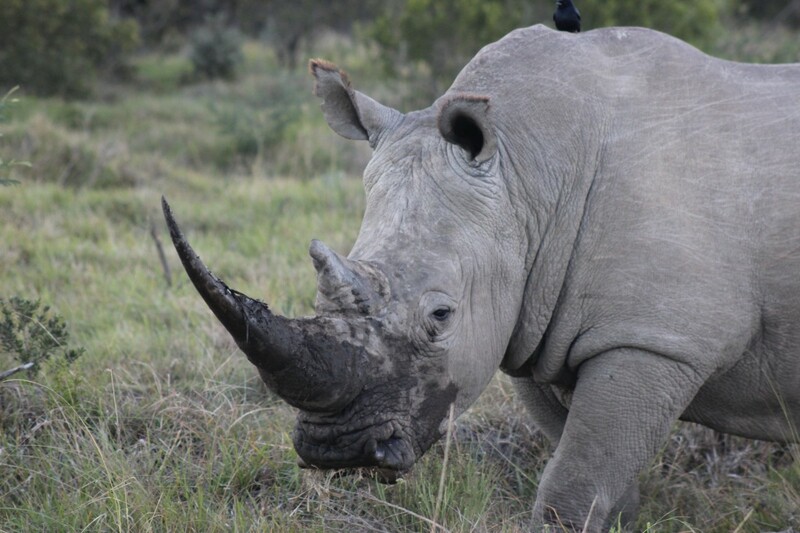 A qualified Game Ranger takes you out on an exciting walk through the non ‘Big 5″ side of Amakhala Game Reserve. Look at the stars. Due to there being no light population, I would go as far as saying they are some of the best stars in the world, spend an hour sitting on your private deck looking at the millions of stars above you, it will be one of the many memories that stay with you forever. Visit the Born Free Centre at Shamwari Game Reserve, the Big Cat Rescue is roughly around 20 minutes away from Amakhala and needs to be booked in advance. Here you will be given a guided tour around the sanctuary and learn the story of the cats which currently live there, all of which have been rescued from unethical tourist attractions across the world. When planning your holiday to South Africa please avoid visiting ‘Lion Parks’ or anywhere that allows you to hold and interact with Lion cubs (and other cat species). These establishments all have links with the Canned Hunting Trade. Playing with Lion cubs in South Africa: Is a like worth more than their life? If you are looking for somewhere else to stay on the Amakhala Game Reserve then I have also been fortunate enough to stay at Leeuwenbosch Country House, which is also stunning. However, if you are looking for a unique and authentic African safari experience then I really urge you to stay at Woodbury Tented Camp. As part of your stay, you will have a final early morning game drive at Woodbury Tented Camp followed by a freshly cooked breakfast on the deck – the perfect way to end your holiday. Check out is at 11 am, when you can then start your drive back to Port Elizabeth to catch your flight home, ensure you book to return your rental car at Port Elizabeth Airport. 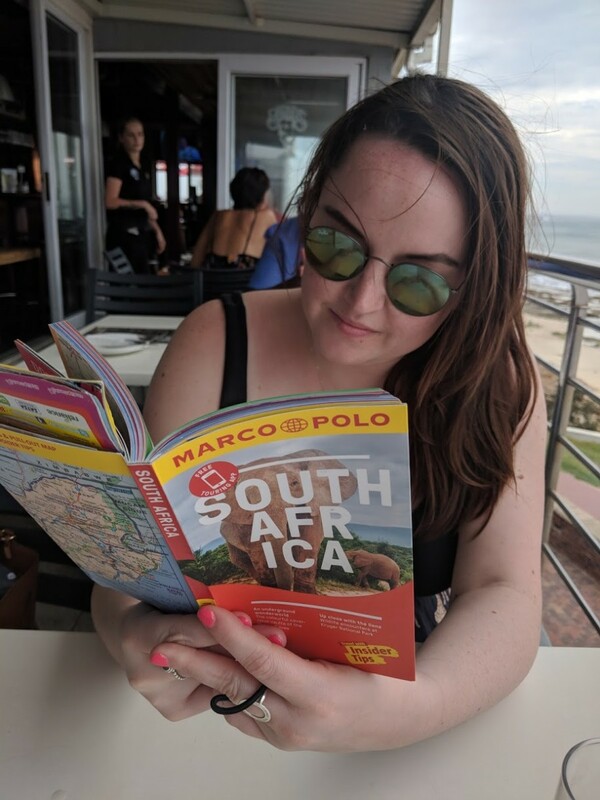 I adored the itinerary we created for this trip and really felt it gave a well-rounded insight for my partner who was visiting South Africa for the first time. Across our two weeks in South Africa, we had the opportunity to see big cities, beaches and safari, visiting Cape Town at the start got the busiest portion done first while the second week was more of a chance to relax, something which of course is extremely important for your holiday. This post is in paid collaboration with Marco Polo guides – for whom I am a brand ambassador for 2019. However, all opinions are my own. 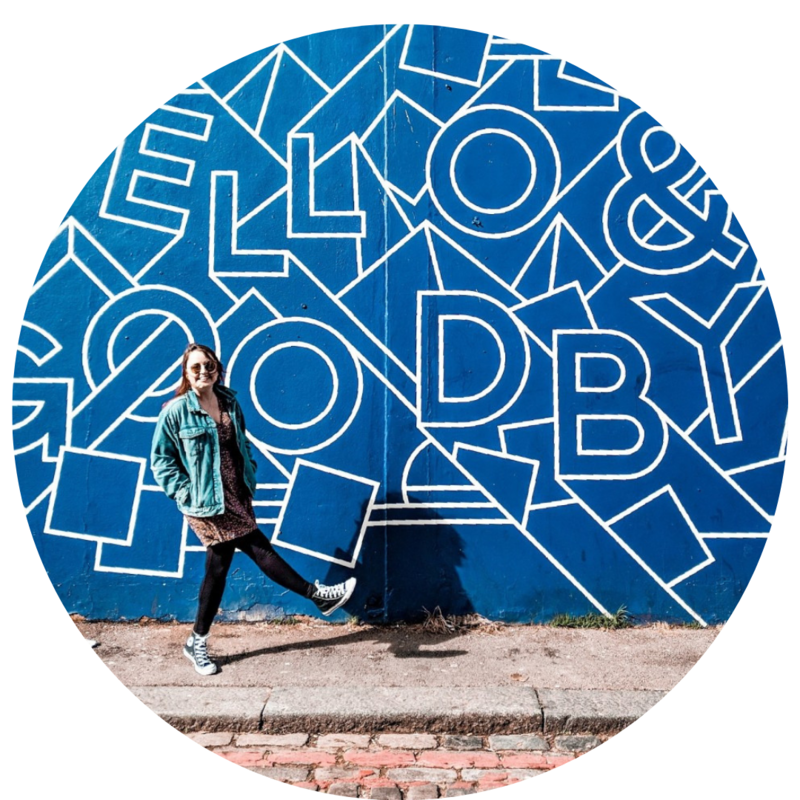 Amazing blog and super informative. I am planning a trip to South Africa myself and hopefully this year, this guide will be super helpful.